Stardust you can collect from your roof. Long considered a legend, an amateur geologist and meteorite hunter has determined and shown the astronomy community that we are all stardust, and that it can be found everywhere. 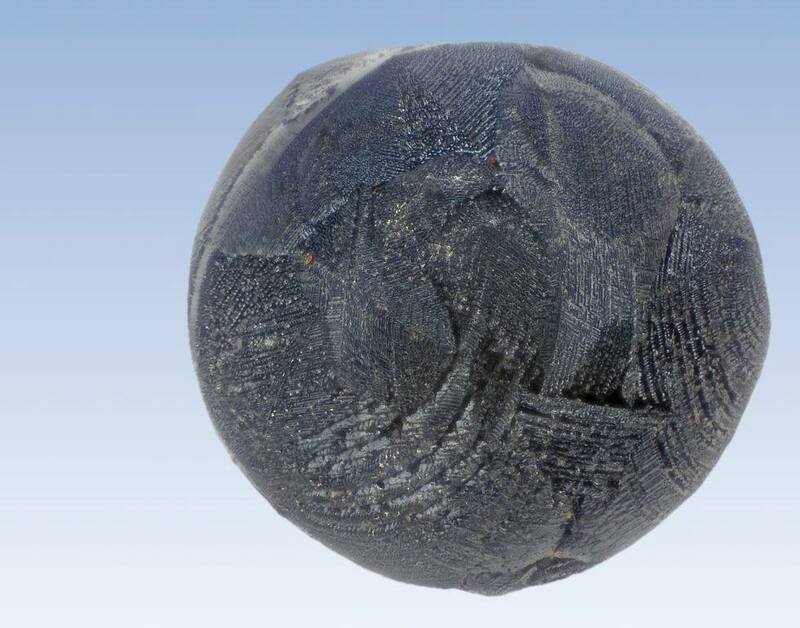 In an illuminating book to be released this summer, Jon Larsen proves that micrometeorites are around us in cities, in the desert and everywhere we go. Below, we provide a short guide on how to do it. 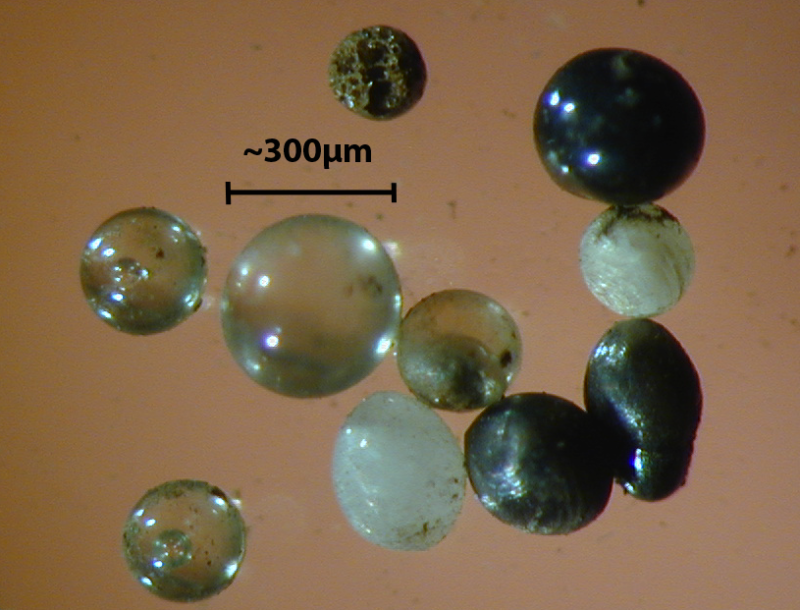 Micrometeorites are about as thick as the width of your hair but the trained eye, using a microscope, can determine what’s stardust from sand. 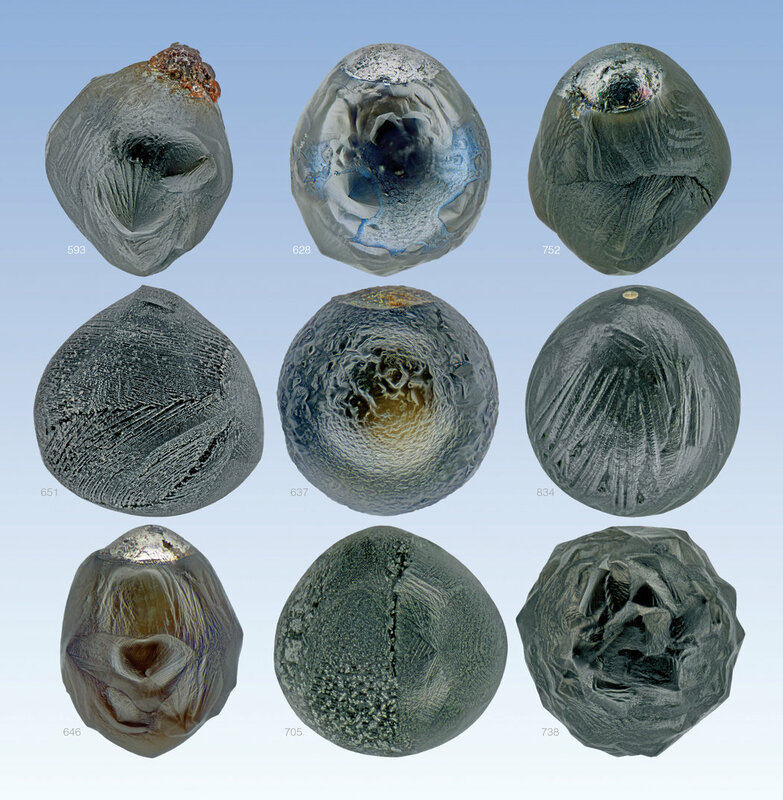 These tiny meteors, known as micrometeorites, are raining down on the planet continuously, but have been hard to find. Scientists today classify them according to chemical make-up rather than the way they look, leaving an opening for Larsen to do groundwork on physical appearances.Some of the bits are so small and light that the drift down to earth without melting. And they include remnants from the solar system’s birth. 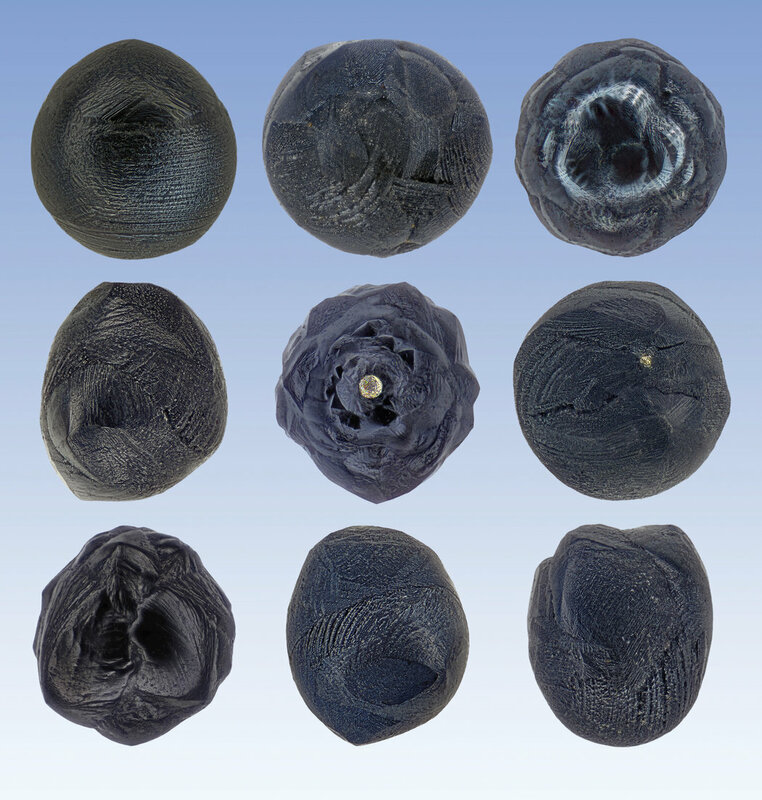 Until recently the micrometeorites were mainly found in the Antarctic, far away deserts and other places far from people. About 60 years ago scientists tried looking for them around cities but gave up because human waste in all forms proved finding them difficult. When it rains collect them off the magnet. They are round and spherical. You should have thousands on your roof after prolonged periods of drought, and then a sudden rain. See image below. 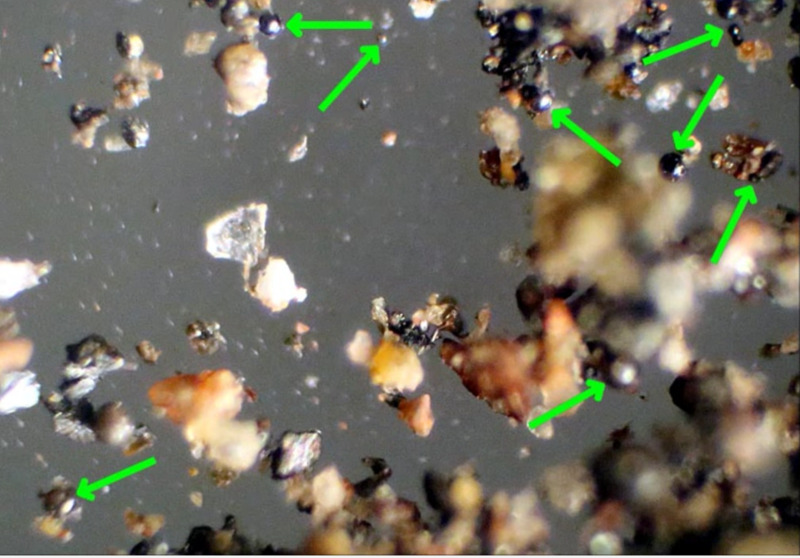 There are 8 micrometeorites in there!